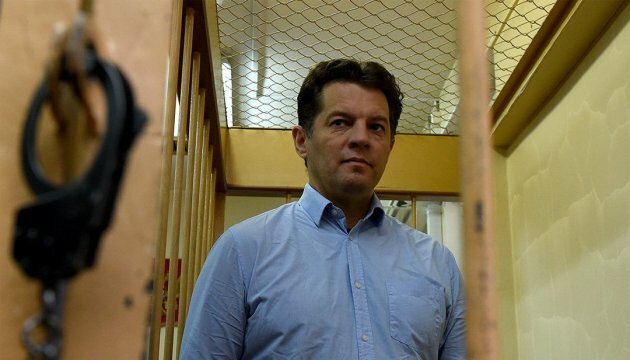 The Moscow City Court on February 14 dismissed an appeal against the arrest of Ukrinform journalist Roman Sushchenko. “The [court’s] sitting on the consideration of my appeal against the extension of Sushchenko’s pre-trial arrest has ended. 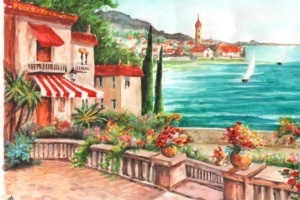 The appeal has been dismissed,” Feigin wrote. 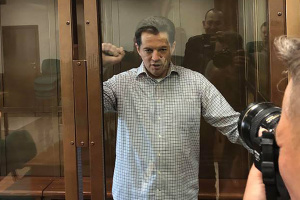 As a reminder, the defense insisted on possibility to change the pre-trial detention till April 30 for journalist Sushchenko to putting him under house arrest. Ukrinform correspondent in France Roman Sushchenko was arrested in Moscow on September 30, where he arrived on a private visit. He was accused of “espionage”, allegedly being a member of the Main Intelligence Directorate of the Ukrainian Defense Ministry. The Ukrainian Main Intelligence Directorate denied allegations of the Russian Federal Security Service.